The biggest goal of the conference is to share experience about NGOs’ operations in the region and find out suitable direction in the future to empower NGOs to involve in conserving ICHs in the region, with a special focus on quality and community education, as well as their relationship of these issues with preserving ICHs. On April 9, the Provincial People’s Committee approved the pilot project of smart city operation center, with the total expense of VND 3 billion sponsored by Viettel corporation. 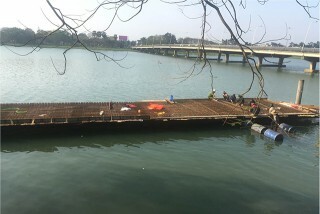 Thua Thien Hue Construction Irrigation Joint Stock Company is implementing works to finish and put the pilot project of the pedestrian path along the Perfume river into operation by mid-2018. On January 30, the provincial Steering Committee of Economic Census held the closing ceremony to report the preliminary result of general economic census in 2017. 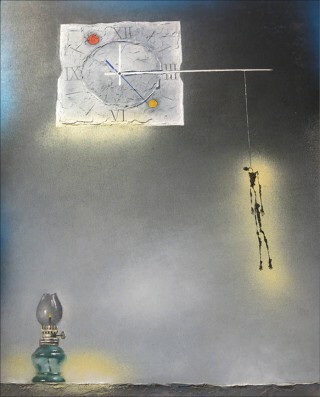 They are not all, but they are the "pearls" honed from talent and wisdom, distilled from the vibe of the artists. 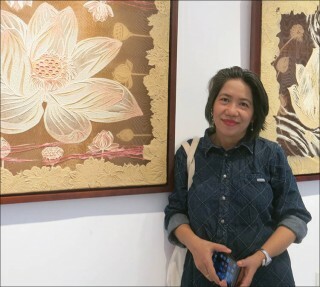 The viewer will feel it when they come to the exhibition “Hoi ngo” ("Meeting") at the Le Ba Dang Art Center. 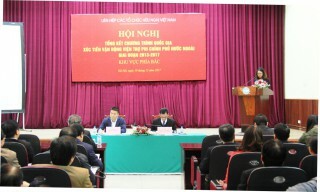 On December 19, the evaluation meeting on the national program on promotion of mobilization of foreign non-governmental (NGO) aid during 2013-2017 (Program) was held in Hanoi to assess the achievements, difficulties and challenges during its implementation as well as to discuss the shape of the program to come. 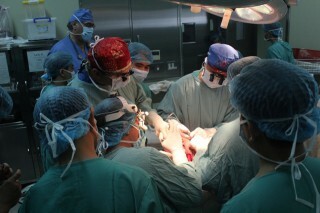 In the middle of October 2017, the staff of Hue Central Hospital deployed new technique successfully to help 7-year-old D.T.N, in An Vinh commune, Ly Son district, Quang Ngai province with orbital hypertelorism which is a rare case in the world. This is one of the first operations in Vietnam that Hue Central Hospital successfully implemented in collaboration with experts from the US. Training to build businesses operating automatically is a corporate governance course held by the Vietnam Internet Association (under the Ministry of Planning and Investment) on September 17. 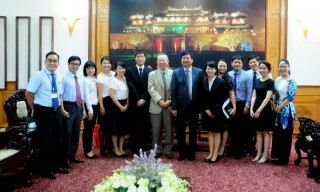 On August 29, Director of the Japan Foundation Center for Cultural Exchange in Vietnam- Mr. Ando Toshiki had a working meeting with Deputy Chairman of provincial People's Committee Nguyen Dung on co-operation to develop teaching Japanese in schools in Thua Thien Hue province and introducing Japanese teaching associates coming to work in Hue.